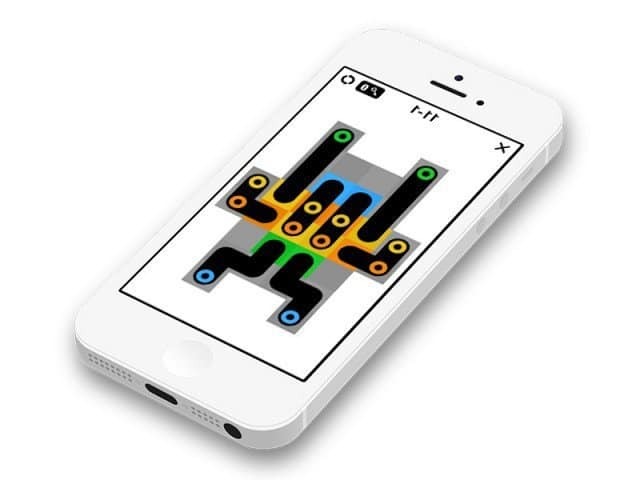 Quetzalcoatl brings a whole new level of puzzle challenge as this week’s “Free App of the Week”. The Quetzalcoatl iOS Game – available on the Apple iOS platform for both the Apple iPhone and Apple iPad is a great game that’s worth the free pickup! Quetzalcoatl is featured as the Apple iTunes Editor Choice and once you play it you’ll quickly understand why! – Quetzalcoatl is your new puzzle challenge, all 180 levels! Be forewarned, this game goes way beyond those addictive puzzle games out there that feature colored blocks and lights i.e. Tetris. Quetzalcoatl will push the limits of the Cerbral parts of your brain with its Dozens of carefully designed groovy puzzles! The gameplay experience is simply the kind that everyone craves when they need a past-the-time-away puzzler – Perhaps, moments like these will compound together while standing in lines for Gourmet Food at your favorite Fun Go Do Event! How-to Play the Quetzalcoatl Apple iOS Game for the iPad and iPhone. 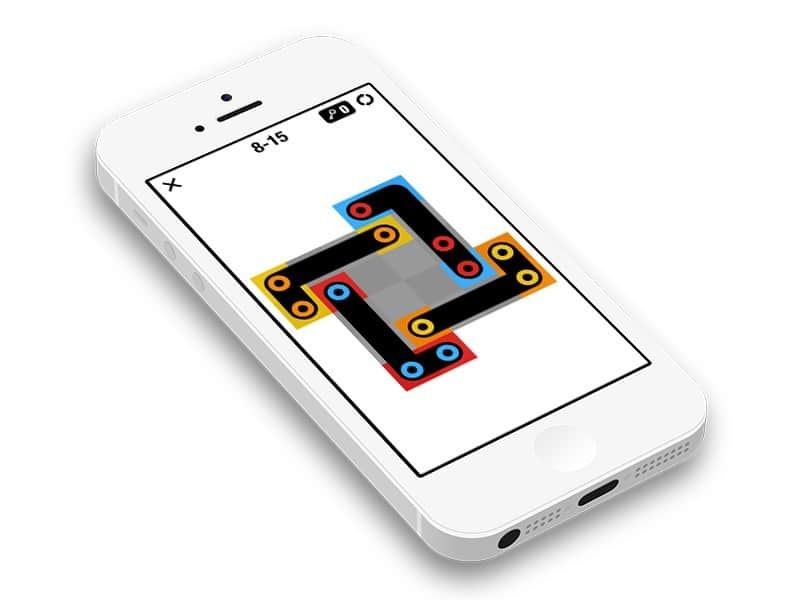 The goal is to drag colored snakes to make them match with the colors of the grid underneath. The unpronounceable name Quetzalcoatl stands for Flying Dragon with too many features – some crazy folks imagination, that they dreamed up while smoking too much Cannabis Humongous and thought they saw a Giant Flying Creature with Wings and a head like a serpent. Checkout the Quetzalcoatl Screenshots, Videos and all the Features, download today – own it forever!